Once Upon a Twilight! 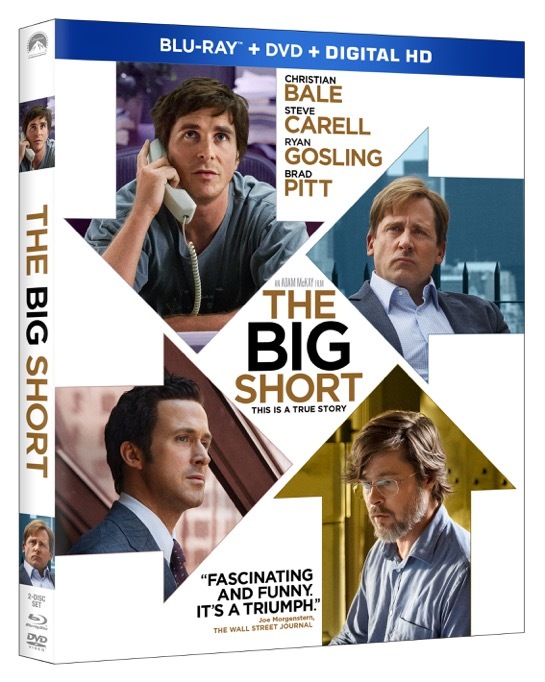 : Movie News: The Big Short is available on Digital HD + Clip with Selena Gomez! Movie News: The Big Short is available on Digital HD + Clip with Selena Gomez! Just in time for Oscar night, check out director Adam McKay’s “brilliant” (A.O. Scott, New York Times), “fascinating and funny” (Joe Morgenstern, Wall Street Journal) masterpiece THE BIG SHORT on Digital HD beginning today. THE BIG SHORT will arrive on Blu-ray Combo Pack March 15. Watch a behind the scenes clip with Selena Gomez!